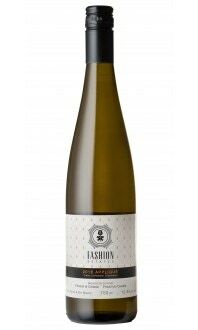 This elegant chardonnay starts with aromas of lemon meringue, melon, ginger ale, and coconut. 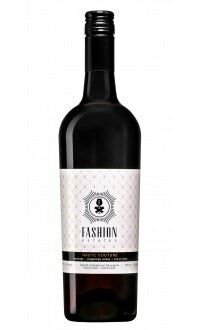 The palate offers tropical notes of pineapple, papaya, and candied lemon, while finishing off with hints of vanilla and gingerbread. This wine pairs well with a variety of poultry, pasta, and seafood dishes. 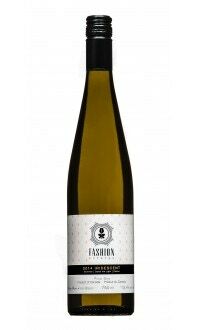 "2012 Tres Chic a stylish desirable chardonnay with delicate flavours of fresh fruits pineapple, papaya. 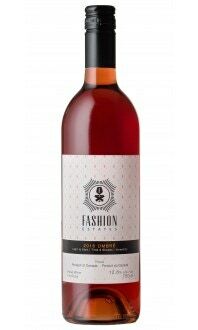 The wine says more please with a unique finish providing hints of ginger."